The Vernissage has been great! Thank you to everyone who came over. A friend of mine is making a diploma work on crowdfunding and would need some help. Please fill up his survey: https://goo.gl/FdF2iN it is just taking a couple of minutes…. 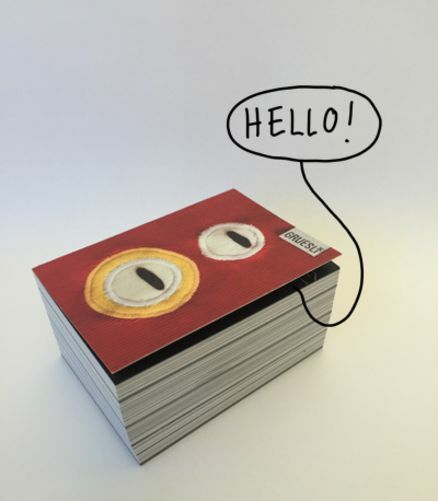 The Vernissage of the book is the 4th of December from 14.00 untill 17.00 at Qwstion Invites Store in Zürich! More infos will follow….I am happy to see you there and have a drink with you! The book is finally finished and was sent to print today! A month already went by, so i thought is time to make you a little update about the project. Gruesli Family: WE MADE IT! So proud of you! THANK YOU VERY MUCH!!! We added some new rewards last week…..there is a missing reward that you would like to have? Any wishes?